Generally, we have 32 permanent teeth – 16 each on both lower and upper jaw. Wisdom teeth, or third permanent molars, usually erupt from ages of 16 years to 21 years. But our jaws may not have enough space to accommodate them. Therefore we need wisdom tooth extraction. 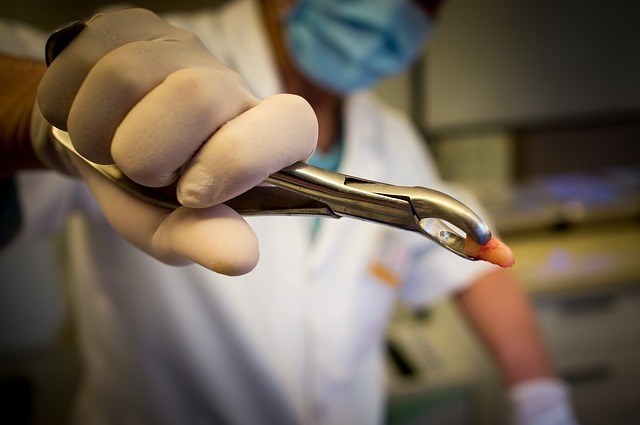 Why to Extract Wisdom Teeth? In most cases, wisdom teeth are blocked from developing properly in the mouth due to second permanent molars or nearby bone or gums because of smaller space on jaws. Wisdom teeth are widely impacted and it is very important to treat these teeth. Most dentists recommend extracting these extra teeth. This is because impacted tooth may emerge and show just the crown or never emerge at all. Wisdom teeth may also grow away from second permanent molar or towards it. If you feel that you have impacted wisdom teeth or wondering what you need to do, feel free to fix an appointment with us. In some cases, wisdom teeth removal is not needed. If they are fully functional, you can floss and brush them well. So, removal is not needed until they are causing any problem. But we still recommend regular dental cleaning and checkup to allow us to keep track on your wisdom teeth and provide preventive care. If you feel swelling or pain around your teeth, or if you feel that you have impacted wisdom teeth, feel free to visit us or call us for enquiry about the best treatment options for you.